At least then you would know exactly what the problem is, and you can be on your way to having it fixed. 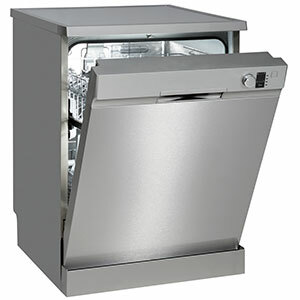 Dishwasher repair in Aurora CO and dishwasher parts can be available to you today by simply making a quick phone call. We have a large amount of dedicated Aurora dishwasher repair customers to speak of. The dishwasher is such a valuable major household appliance. It washes clean dishes for yourself and your family. Thus, having a broken or partially working unit can be quite frustrating and cause a major inconvenience for your family. 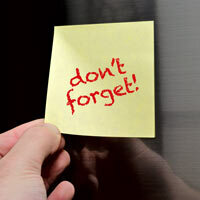 Call today to see what current specials we are running on repair services and dishwasher parts. Replacing a dishwasher door gasket (rubber seal) is very easy to do. There will be a rib in the seal on one of its sides. Find this and make sure the seal is installed with the rib pointing towards the door. Start at one end of the dishwasher and press your finger onto the seal to get it to fit into the setting. After you make your way around the dishwasher, ensure that both ends are equal in length. If they are not, take the seal off and do it again. Then, close the door and test it out.